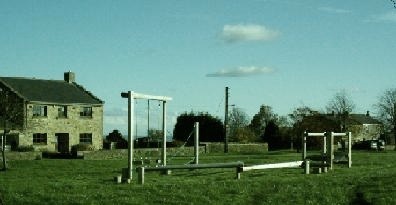 Town and Village Greens are areas of land on which local residents may indulge in lawful sports and pastimes. Many were registered in the late 1960s under the Commons Registration Act 1965. 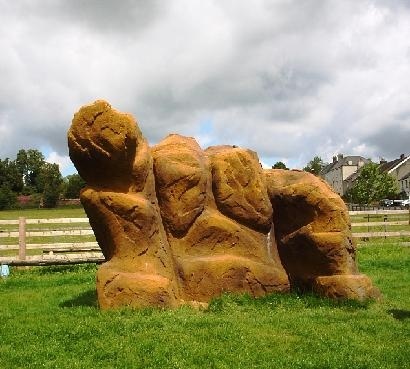 Ownership of Cornsay village green is vested in the Parish Council, and the Green receives considerable statutory protection under the Inclosure Act 1857 and the Commons Act 1876. 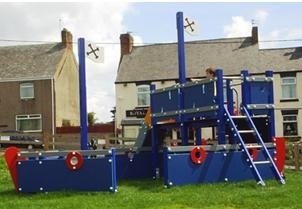 Cornsay Village play area is located on the village green. Cornsay Colliery park is located on Commercial Street, opposite the Royal Oak. 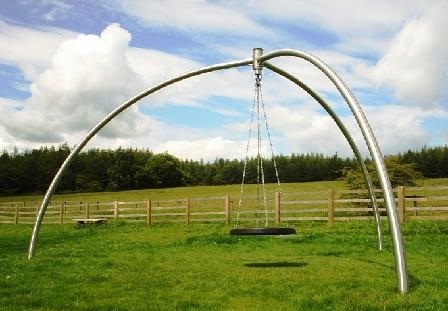 Equipment includes a monster climbing rock, spider's web climbing frame and cantilever swing, as well as equipment for younger children.The Park is regularly inspected but if you feel anything requires attention please let us know. 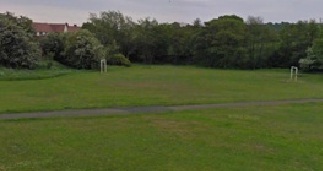 Hamsteels playing field is located between Burnside and Rowley Crescent. 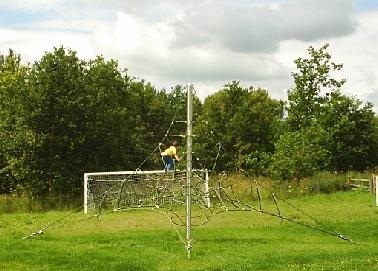 The field has goalposts and is home to the youth shelter.